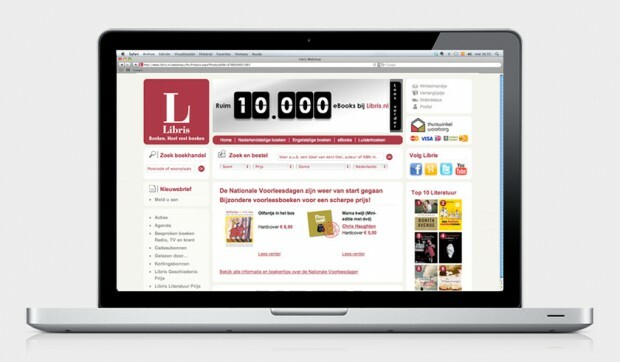 Design and graphic production of website and online store. 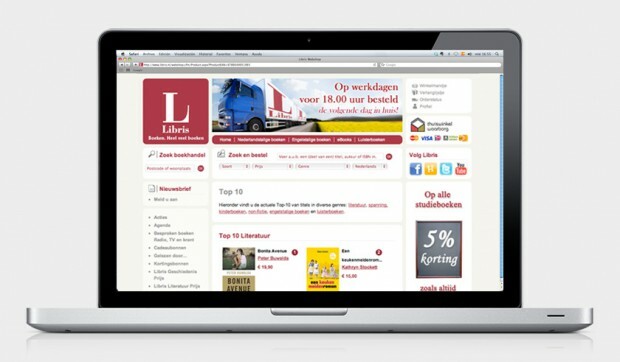 We work on the design of the website and online store for the editorial group Libris in Holland. 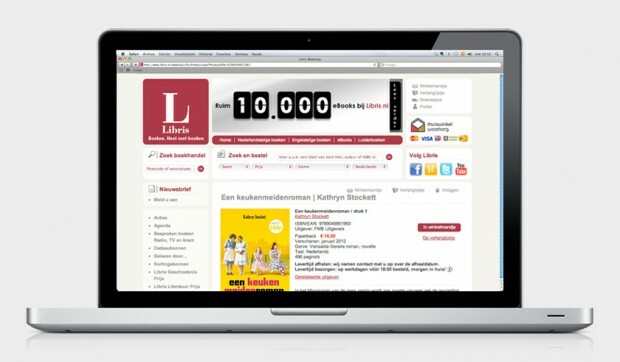 We team up with the agency Hitmedia which took part of the technic development of the project.